The iconic Sandy Lane Resort in Barbados, is synonymous with the ultimate in luxury Caribbean resorts. Recipient of numerous accolades, this glorious hotel envelops you in a soft cloud of refined elegance …. On the Eastern edge of the Caribbean Sea exists a place of enchantment. An oasis of luxury and tranquility beneath the gently swaying palm trees. 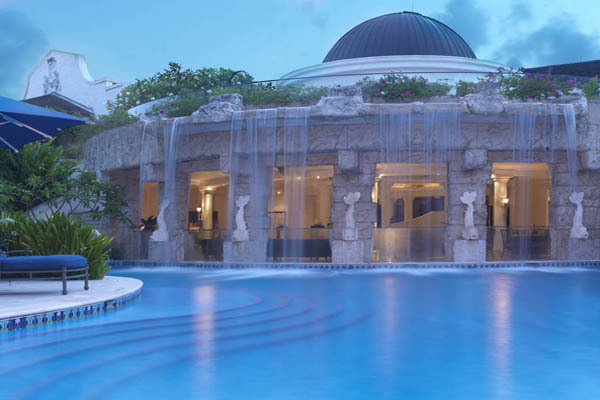 The Fairmont Royal Pavilion is a landmark luxury hotel in Barbados …. Bougainvillea Barbados is an elegant, oceanfront all-suite resort, situated on the lively south coast of Barbados, approximately 15 minutes from the the international airport and 20 minutes to the capital Bridgetown and just a short 5 minute drive from the nightlife and restaurant hub of St. Lawrence Gap. The Colony Club Hotel is an extremely well run with a professional and happy staff who are delighted to help at every turn. The excellent Beach Butler service is a talking point amongst guests as are the beautiful …. With its beautiful beaches, welcoming culture and rich history, this area of the island retains an untarnished, genuine charm Saint Peter’s Bay features a stunning collection of 3 & 4 bedroom beachfront holiday homes. Tamarind Barbados is a contemporary Caribbean oasis. Tamarind welcomes worldly travellers, couples and families alike to experience warm Bajan hospitality and play in an island paradise. . Welcome to Sandals Barbados where the Caribbean meets the Atlantic and endless sunshine is accompanied by gentle ocean breezes. The House Beach Resort is a luxury boutique hotel set on the island of Barbados opulent Platinum Coast for “Adults Only”. Just 34 Junior and 1 bedroom suites with either pretty garden or stunning ocean views …. Just minutes north of Port St Charles, Little Good Harbour is nestled around two swimming pools and lush gardens, epitomises the best of Caribbean architecture, offering unique individuality …. 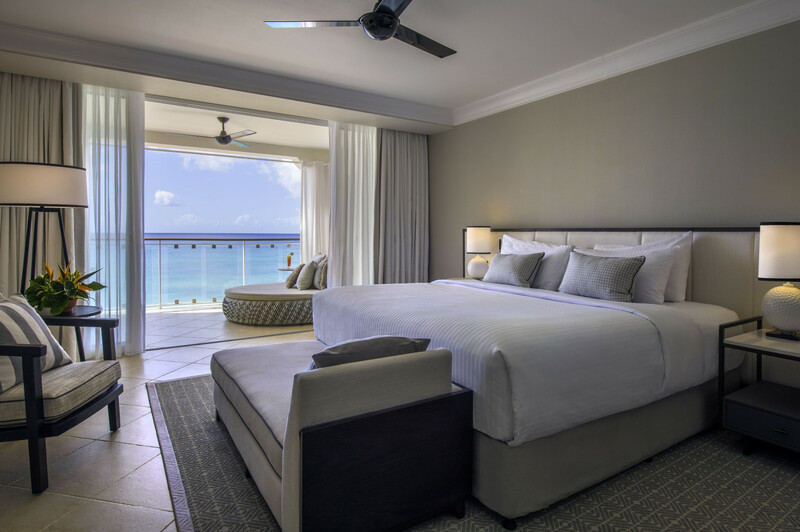 Nestled along the south coast of Barbados on Dover Beach in the heart of the St Lawrence Gap , Ocean Two Resort is the most well run and stylish hotel for miles. South Gap Hotel exists just outside of your imagination and offers full stunning views of the Caribbean Sea, a sizzling atmosphere and outstanding service. An 18th century stately home of coral stone exudes traditional charm. This 11-acre property set in the north of the island with seven luxury suites. 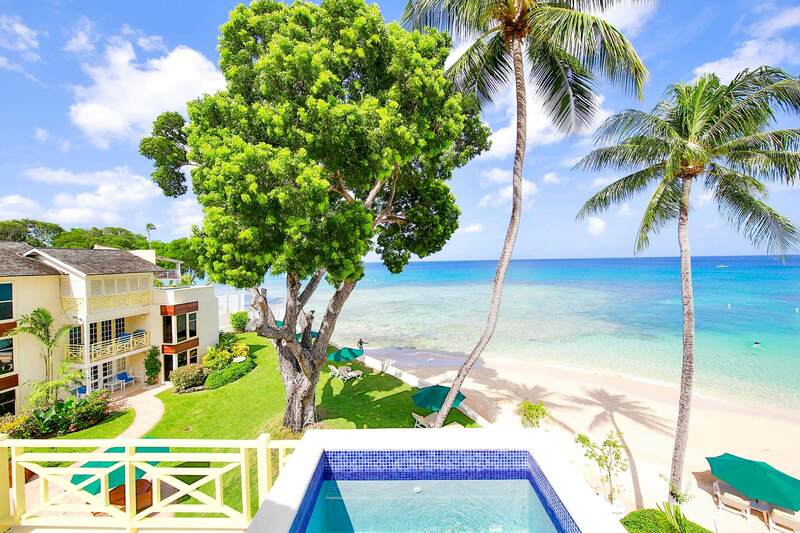 A luxurious 4 bedroom beachfront villa of two storeys, is gently lapped by calm waters from Gibbs Beach of the West Coast and a 5 minutes from Speightstown. A custom built private villa nestled in the gated resort community of the very popular Sugar Hill Resort. Sugar Hill is located inland on the west coast.